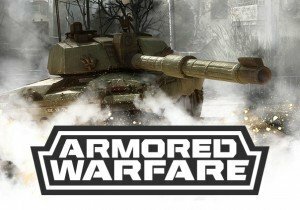 Founder’s Packs are now available for Armored Warfare, with Early Access starting May 27. Nexon Korea has announced its action role-playing game for mobile, CrushMon, is now available in limited territories. The Elder Scrolls Online is celebrating the one year anniversary of the Imperial City DLC pack with a special sale.